Is your house in one of these sought-after regions? Property feature: Where should you invest in property in 2013 and beyond? 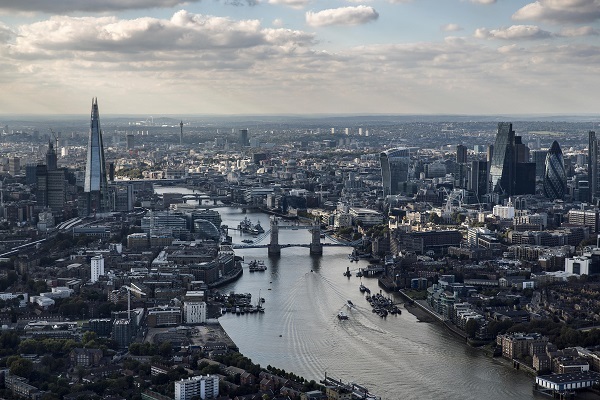 London property prices just keep on mushrooming – but how long can the boom-times last?